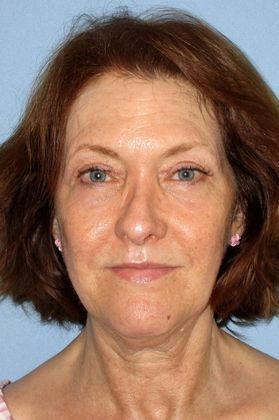 This 62-year-old Phoenix woman is thrilled with the results of her upper and lower eyelid surgery, or blepharoplasty. She underwent the outpatient procedure with Arizona Eye Institute & Cosmetic Laser Center Founder & Medical Director, Emilio M. Justo, M.D. 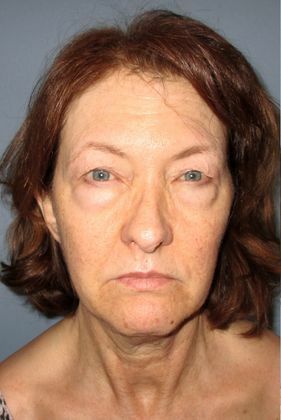 The patient sees a dramatic improvement in both her lower and upper eyelids, and looks and feels significantly younger and more confident. Her vision has also vastly improved.